When Freddie Marsh went to rescue his dog 10 years ago, he had no idea how life-changing it would be. It was through the Boston Terrier Rescue Canada he met coordinator Anna Maria who would become one of his dearest friends and ultimately, would receive one of his kidneys. There are currently 669 people on the transplant waitlist in BC. 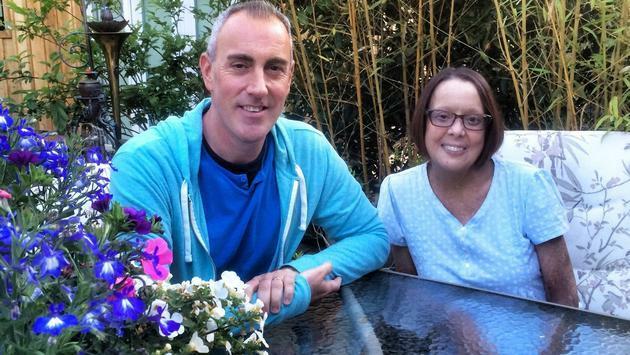 In May 2015, Freddie donated a kidney to Anna Maria at Vancouver General Hospital, a process that started about a year prior, after he learned she was on dialysis. 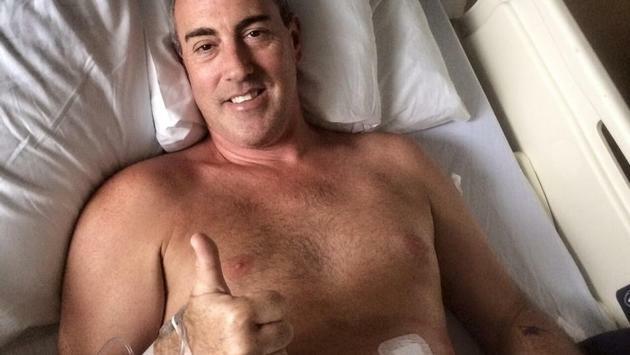 Freddie Marsh, in hospital just after his kidney donor transplant surgery. By his account, his recovery was incredible, he was in minimal pain and only took two weeks off from his position as Western Canada BDM, Playa Hotels & Resorts, a company he said was “unbelievably amazing” to him throughout the ordeal. He returned to work part time, even attending the WestJet Travel Expo that year, just two weeks after the surgery and was fully back to normal only a month later. Anna Maria immediately felt better after the surgery Freddie says, and within a day or two she said she felt better than she ever had and only a few weeks later, she was riding a bike. 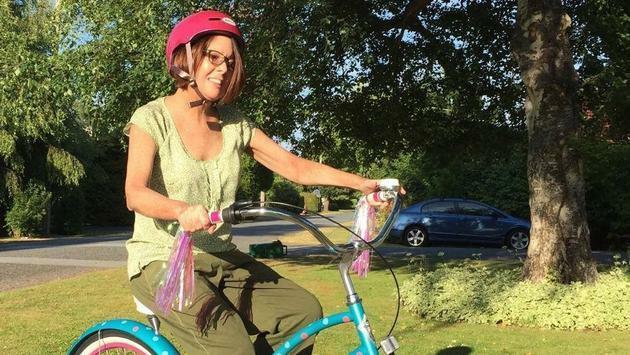 Anna Maria, riding a bike just a week after her surgery. Freddie’s story doesn’t end there. He’s become an advocate for organ donation in BC where he will be speaking to community groups and doing outreach to help raise awareness of organ and blood donation registry. Organ donation has also been in the spotlight the past year after the horrific Humboldt Broncos bus crash, in which Logan Boulet’s parents graciously donated their son’s organs and have also become advocates. Joining the registry is easy, people across Canada can now register online at https://www.canada.ca/en/public-health/services/healthy-living/blood-organ-tissue-donation.html. About a year ago, Freddie was contacted by a Winnipeg Travel Agent, a friend and client he’d worked with for years. She was starting dialysis and in a similar situation to Anna Maria. He told her she needed to get the word out and he helped spread the word through his monthly newsletter. A retired travel agent in BC has come forward to help. They didn’t know each other beforehand, it was more of “one of our own needing help” and the two are currently going through the process to make sure they’re a fit. That’s exactly the type of awareness Freddie is hoping to spread.